The new X-Series is Salomon’s performance road shoe capable of performing well on varying surfaces from road, urban terrain and light trails. This is the 1st edition of the X-Series which is designed for neutral runners who are looking for a shoe which delivers a smooth, quick transition during fast training runs or weekend racing. 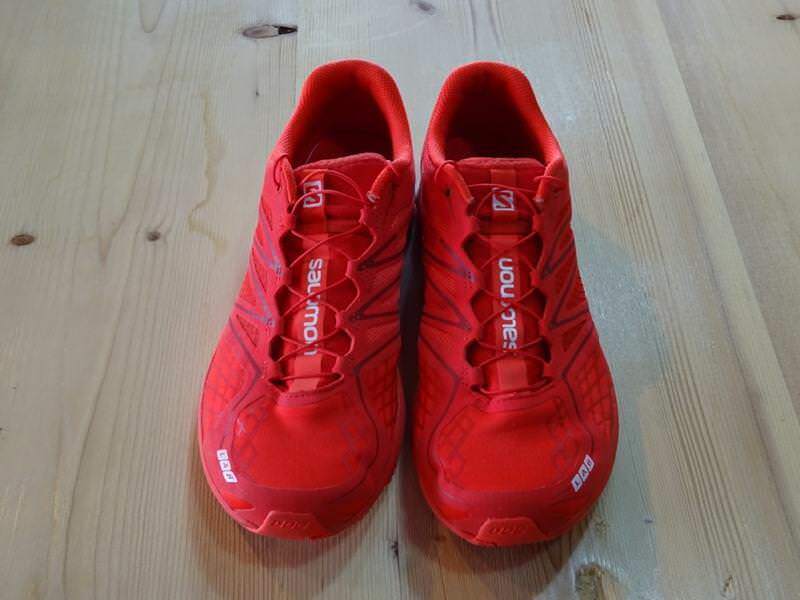 This shoe is targeted at those runners that like to tackle roads but also like to venture off into new territory. The X-Series is not only built for speed but comfort. The shoe wraps the foot for a secure and flexible sock-like fit. 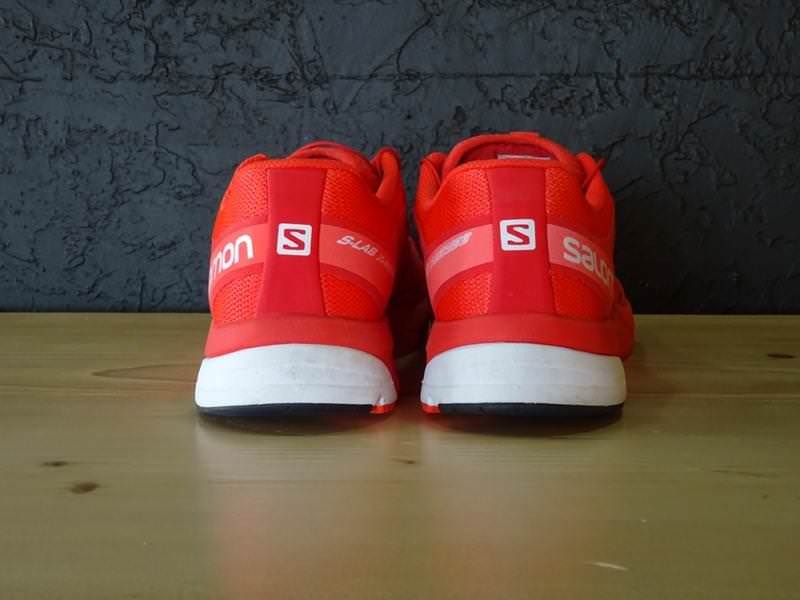 I could immediately feel how the shoe integrates the best technology and quality from other Salomon S-Lab models, such as the Salomon S-Lab Sense Ultra trail shoe. The shoe delivers superior comfort along with stable and durable traction. I believe those runners looking for a durable, high-quality racing or training shoe will enjoy the X-Series. 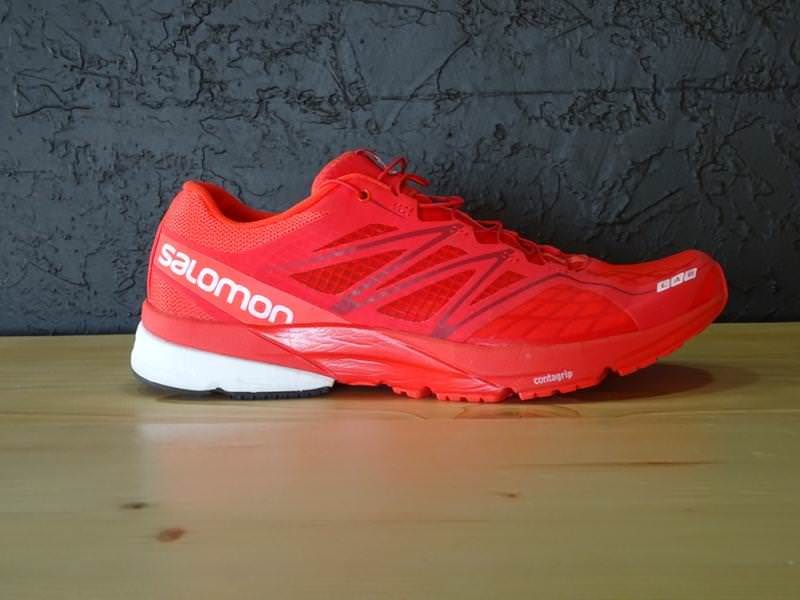 The Salomon S-Lab X-Series is a light-weight, performance road shoe designed for those runners seeking a neutral, high quality trainer or racer capable of handling the demands of a various “urban” terrain. The X-Series is a shoe that screams performance from the moment I took it out of the box and went on my first run. The shoe offers a quick, smooth transition through the foot strike. Although being primarily a neutral shoe, it provides reliable stability while delivering good cushioning and traction on varying surface types. The X-Series fits like a glove thanks to the design of the upper which uses an open mesh layout. The addition of thin overlays and flexible materials throughout the upper allow the foot to feel secure while still being able to flex during a runner’s stride. The outsole adds security and traction from heel-to-toe giving this versatile shoe the capability of managing the demands of wide-ranging surfaces. The durable outsole allows the shoe to handle higher mileage. 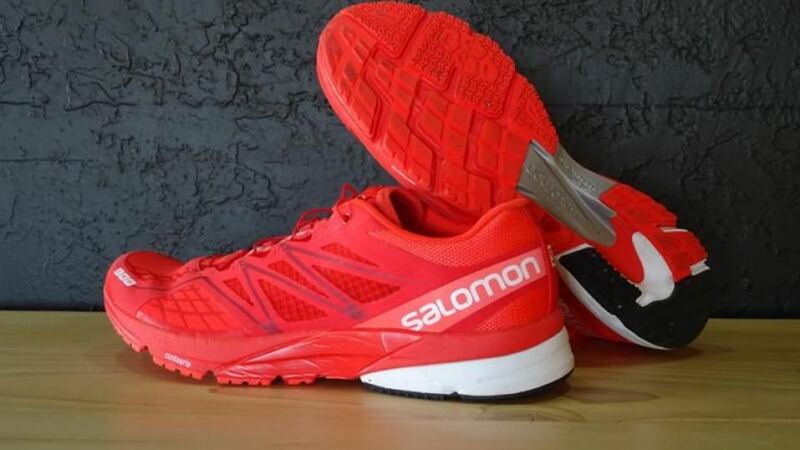 Salomon applies designs found in the other popular S-Lab models allowing it to be a high-end “urban” road shoe. The X-Series sole unit has been designed to provide stability and comfort for those runners looking for a smooth ride from a neutral, performance shoe. The X-Series comes with an 8 mm offset which I found to be comfortable. The shoe has a quick transition throughout the foot strike allowing for a good experience. The midsole is comprised of a Dual Density EVA material which provides the runner excellent cushioning throughout the entire foot strike along with providing the sufficient stability. A Molded EVA is incorporated into the midsole which also provide additional outstanding cushioning. The sole is designed with the Salomon ProFeel Film which is a very thin TPU film placed throughout the midsole of the shoe delivering extra protection while keeping the shoe adaptable. The outsole of the X-Series is designed specifically to allow runners to feel comfortable taking this light-weight shoe on a wide range of surfaces. The sole includes Contagrip throughout which is constructed of a multiple density material allowing the shoe to offer reliable, durable traction. 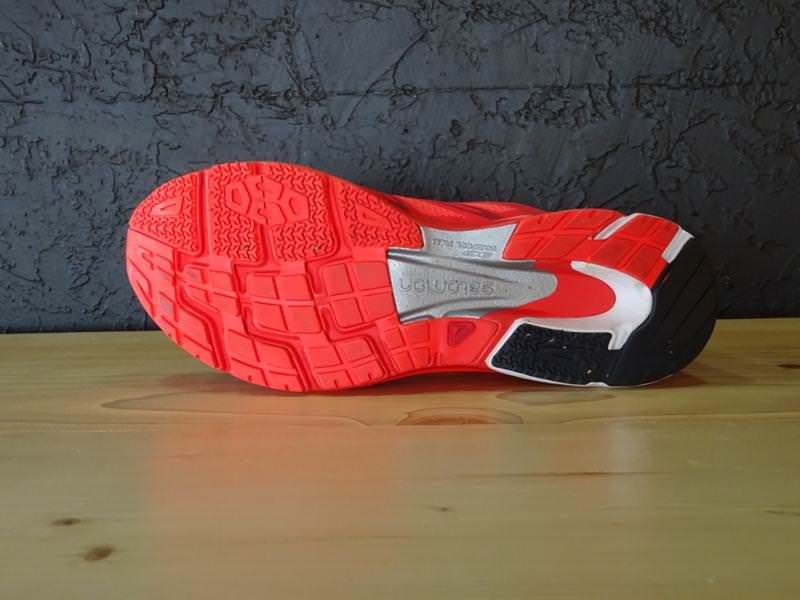 The sole incorporates offset lugs which provide the much needed “grip” that all runners seek out. The X-Series has a very light, flexible upper that provides a comfortable, snug fit. The upper has incorporated a great deal of technology through the design and materials which includes the Endofit sleeve which wraps the entire midfoot for a soft, sock-like feel. The shoe has an open mesh design throughout the entire upper which allows it to be breathable and not retain moisture. The upper includes Sensifit overlays which provide a secure fit while the “stretch lycra” incorporated with the mesh provide the much needed comfort and flexibility as the foot moves during ground contact. The toe box looks narrow but with the flexible materials used throughout, I found it to have plenty of room. If you need a more room in the forefoot, consider going up a size. The X-Series gets plenty of its stability and security from the Ripstop Fabric, a very thin material throughout the midfoot area which includes strong, tiny threads to increase its support. The X-Series utilizes the Quicklaces system which allows getting in and out of the shoe fast and easy while keeping your foot secure when tightened. Once secure, the laces tuck nicely into a pocket located on top of the tongue. In all my years running in various Salomon shoes, I have come to appreciate the Quicklace system and have not had any major issues. The Salomon S-Lab X-Series is a premium light-weight, neutral training and racing shoe which performs well on varying surfaces while delivering dependability and comfort. I have worn other Salomon shoes so when I first got the X-Series I was familiar with the Salomon technology. 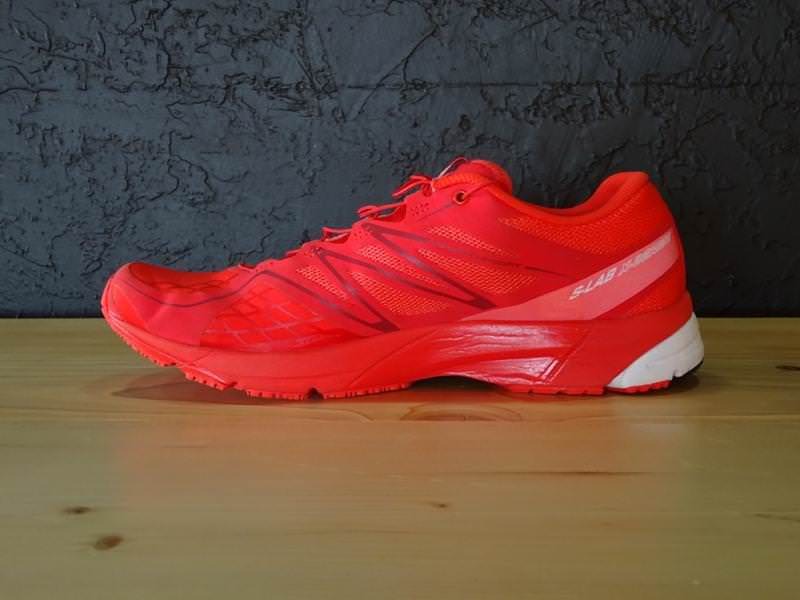 At first glance and after running in the shoe, I could feel the quality and similarity with other Salomon S-Lab models such as the Sense Ultra trail shoe. The sole has held up well as the tread has shown very little wear even with over 100 plus miles mainly on city roads of varying surface types as well as light trails. I was initially curious how the cushioning would feel given the light-weight nature of the shoe but with the various EVA materials used throughout the sole there was ample cushioning during each run regardless of the distance. The X-Series has sufficient grip while still providing a stable platform throughout the entire ground contact. I found the X-Series upper to be light-weight, flexible and comfortable while offering plenty of stability and protection for your foot. The overall design allows runners to have a premium running experience and control on various types of terrain. 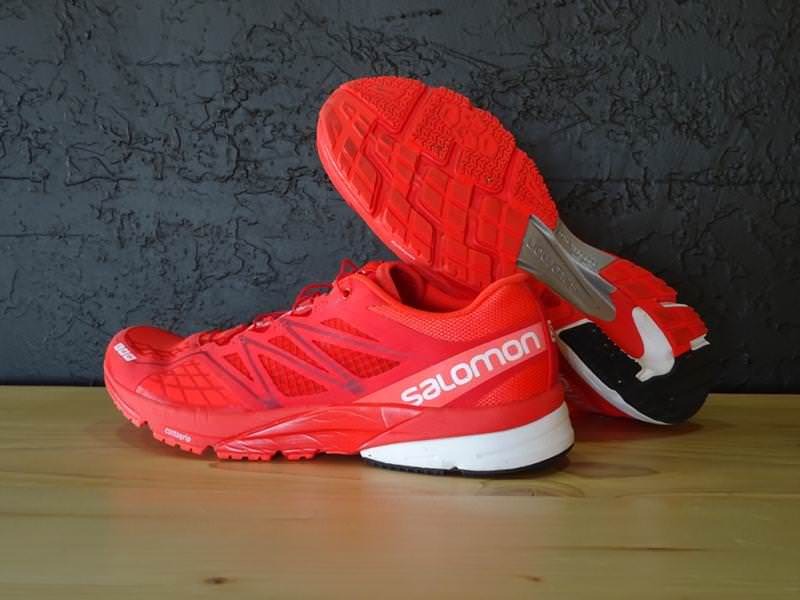 If you are a runner looking for a light-weight, neutral road shoe that is versatile and performs well then the Salomon S-Lab X-Series is a solid choice. We thank the nice people at Salomon for sending us a pair of S-Lab X-Series to test. This did not influence the outcome of the review, written after running more than 50 miles in them.